Unione Industriale Torino, a large organization of manufacturing firms located in Turin Italy, called on Laura Ruggeri to design a lavish brochure including informational diagrams. 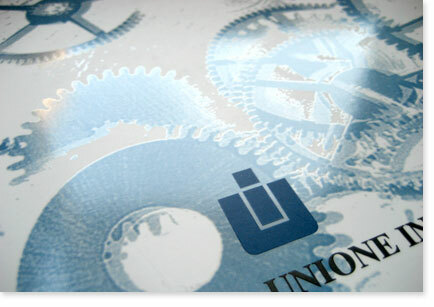 Unione Industriale Torino needed a brochure that represented all of the independent firms that make up the union. They wanted something that would show off the variety and quality of their associates and they wanted to convey that they are all united in their efforts to provide quality services. 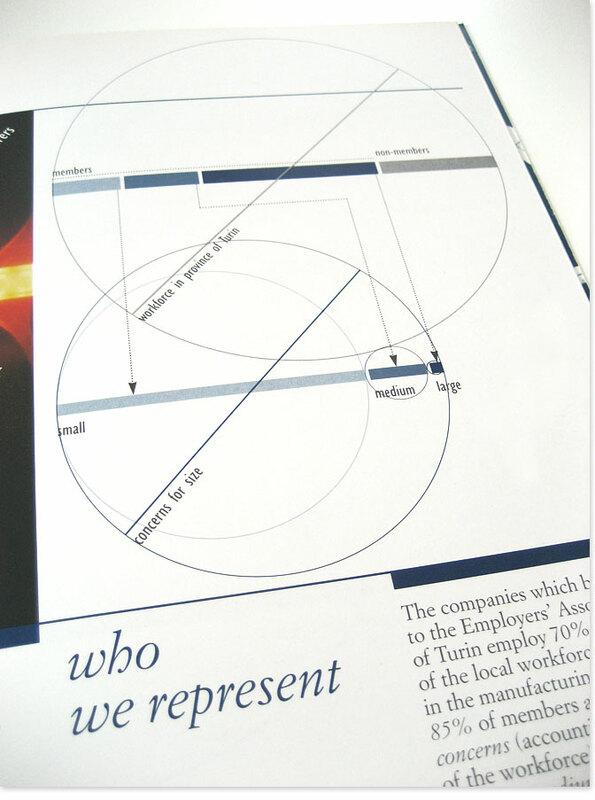 Laura choose the circle as the organizing metaphor for the lavish 24 page brochure. In all of the brochure you get the feel of union and quality. 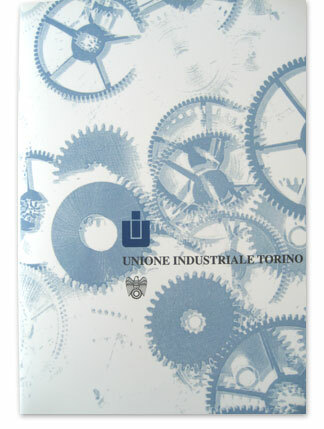 The brochure has been so successful that Unione Industriale Torino has used it year after year to advertise their services. 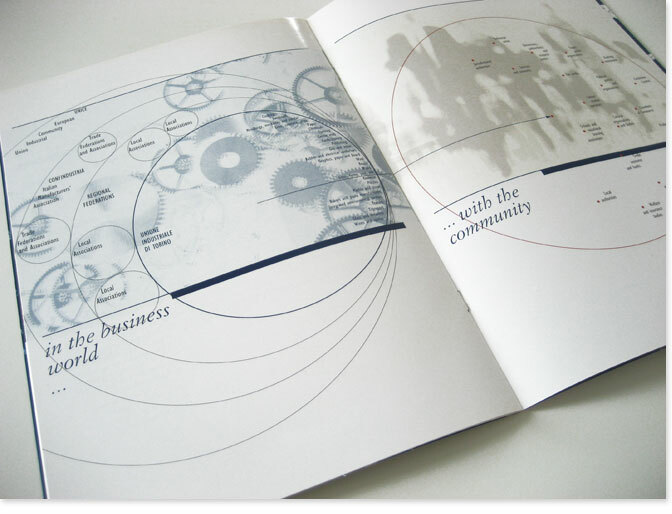 The circle is used as organizing metaphor throughout the brochure. It is included in the graphic design, the photographs and the diagrams to indicate "union".